Nestled along the French Mediterranean Coast, Marseille is actually one of France’s best hidden gems. The city has flown under the radar so far, usually overshadowed by its more picturesque nearby cities of Nice, Cannes and Toulon. 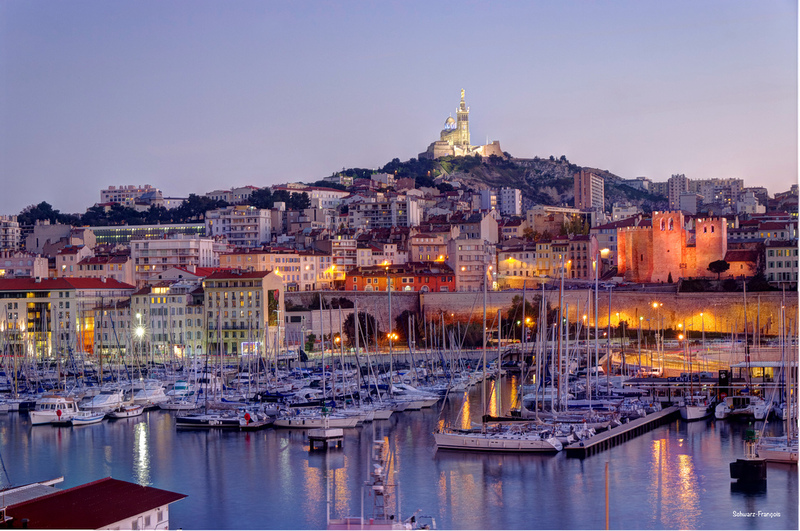 But Marseille has been an important gateway into France for centuries and today its streets are buzzing with an eclectic mix of bars, shops, and art galleries that will delight any visitor. 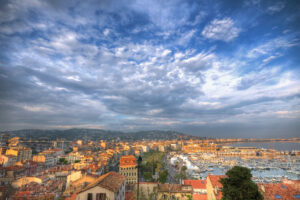 There are plenty of reasons to visit Marseille – below, we give you 10 of the best things to do in Marseille. 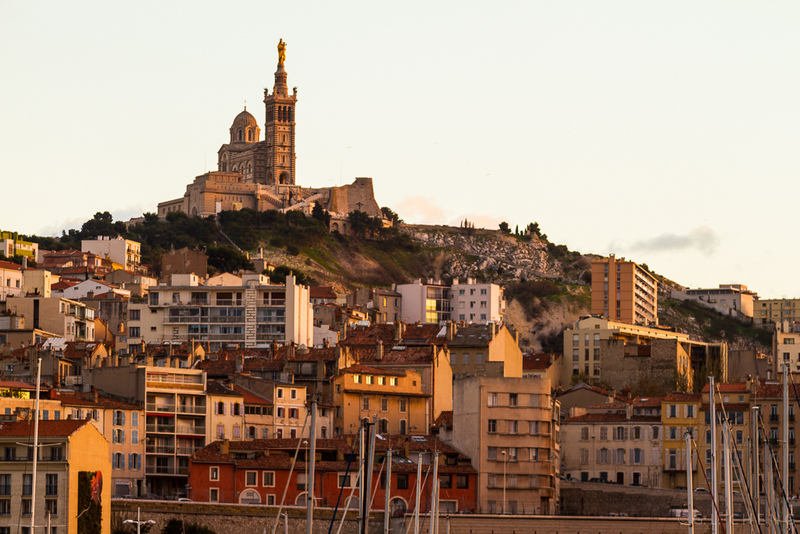 Perched on a hilltop above the city, the Basilique Notre-Dame de la Garde is undoubtedly one of the best things to do in Marseille. 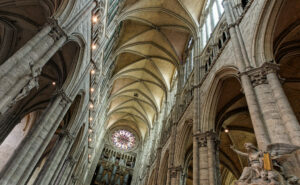 The site was historically used as a lookout point and, in medieval times, became the location of a pilgrimage chapel. Today, the opulent Romano-Byzantine basilica is a beacon for the faithful in Marseille and offers a spectacular 360-degree view of the city as a bonus. For more than 2,000 years, ships have docked at Marseille’s old port, which is also the birthplace of the city. Today, the main commercial docks have been moved to the Joilette area but the old harbor remains a thriving port for fishing boats, yachts and tourists. And walking along it is one of the best things to do in Marseille. On its south quay, you’ll find an eclectic mix of bars, cafés and brasseries perfect for enjoying an evening sunset by the sea. If you want to continue the party until dawn, nearby Place Thiars and Cours Honoré d’Estienne d’Orves are where you’ll want to go. From the Vieux Port, hike up the hillside and get lost in the winding streets of Le Panier. This is Marseille’s oldest quarter and the center of its historical and cultural scene. Its steep alleyways and pastel buildings will make you feel like you’re stepping back in time. Scour the streets to find tasty Algerian cuisine, art galleries, gourmet food shops and local artisan boutiques. It’s one of the best things to do in Marseille! 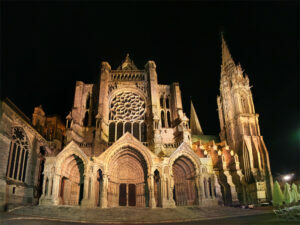 And don’t miss out on the major sights: Hôtel de Ville (Town Hall) is an exquisite 17th building, Cathédrale de la Major is a striking Byzantine-style cathedral, and Vieille Charité is a one-of-a-kind structure with an interesting contemporary art museum within. Located in the heart of Le Panier, La Canebière is one of Marseille’s liveliest avenues. Once lined with extravagant buildings, luxurious hotels and exquisite cafés, La Canebière today is Marseille’s main artery, and visiting it is one of the best things to do in Marseille. It’s here that you’ll find the city’s best shopping venues and eateries. 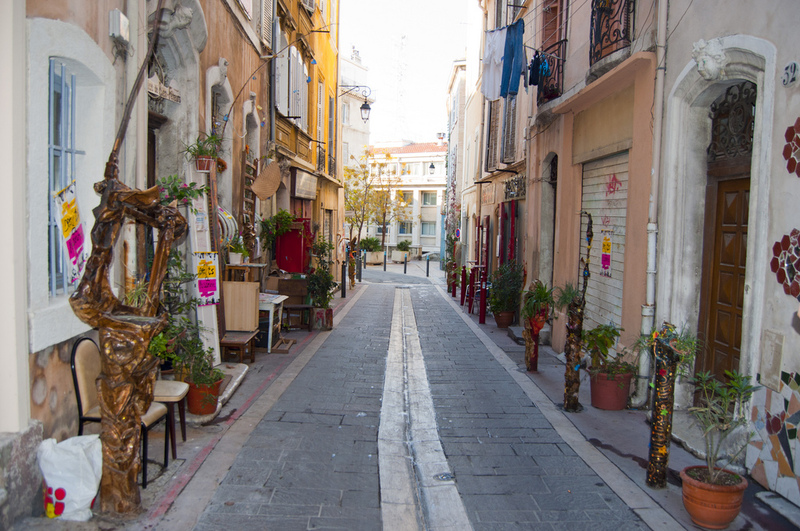 Stroll along the emblematic avenue for a few hours to mingle with the locals and experience the city as a true Marseillais. There are a number of islands and archipelagos off the coast of Marseille but none come close to the notoriety that Chateau d’If has achieved. 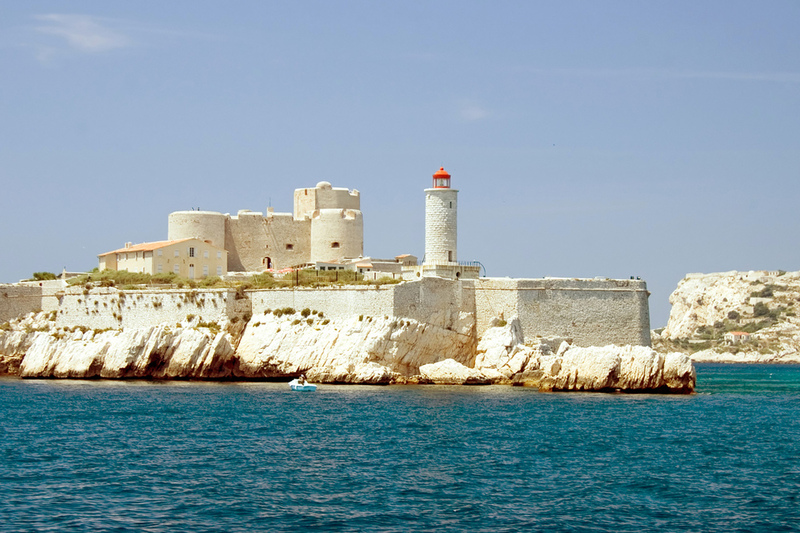 In the Frioul islands archipelago, Chateau d’If is a one-of-a-kind natural and historic landmark in Marseille. The island fortress was originally constructed by Francis I in the 16th century and served as a prison for political captives and Protestants. Today, Chateau d’If has been immortalized as a setting in Alexander Dumas’s classic The Count of Monte Cristo. You’ll be able to reach it within a short ferry ride from the Vieux Port. After being nominated Europe’s Capital of Culture in 2013, the city of Marseille was awarded a hefty €660 million makeover. 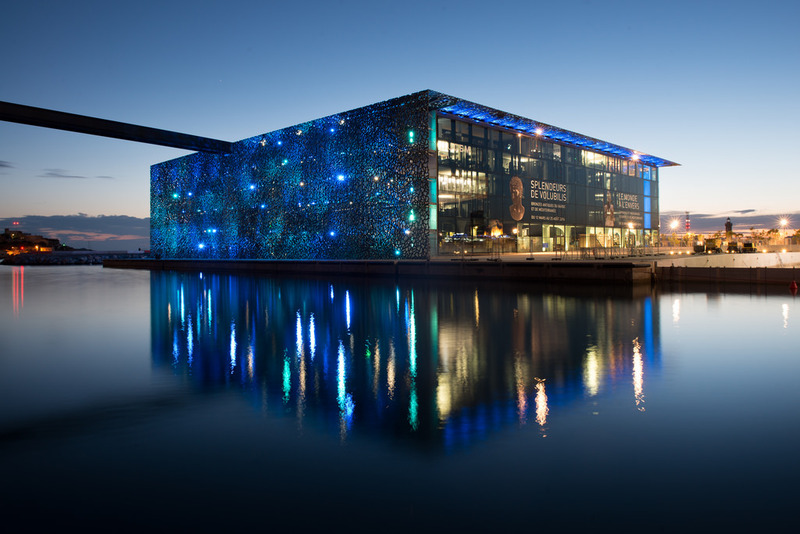 Part of the city’s facelift was used to invest in MuCEM – the Museum of the Civilizations of Europe and the Mediterranean. The slick building located just across the 17th century Fort Saint Jean features a host of ambitious collections of anthropology, history, archaeology and art. No trip to Marseille is complete without a taste of its local specialty – the food. Fish lovers will fall in love with Marseille by lunch time as the freshest catch of the day is served in almost any restaurant in town. 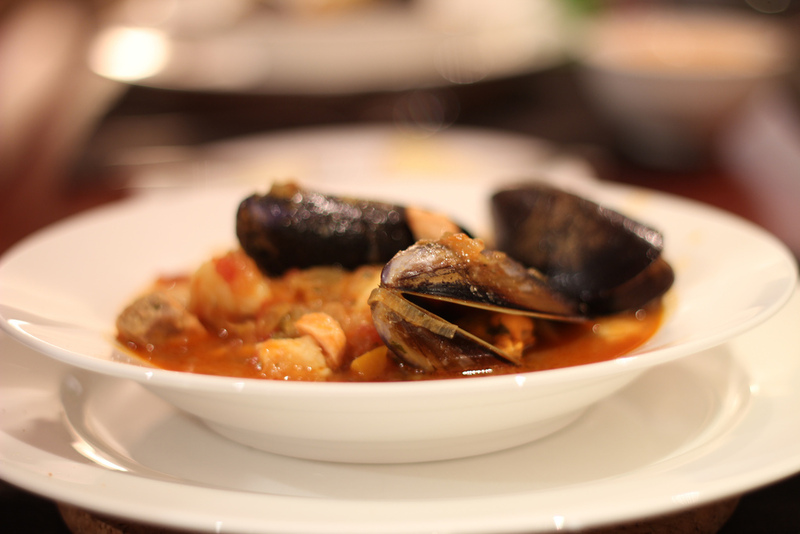 Don’t forget bouillabaisse – this soup (which was originally a peasants’ dish made with leftovers from the days’ catch) has evolved into a true gastronomic wonder that leaves everyone craving for more. One of the best places to try it is Chez Michel on Anse des Catalans beach – make sure to make a reservation! 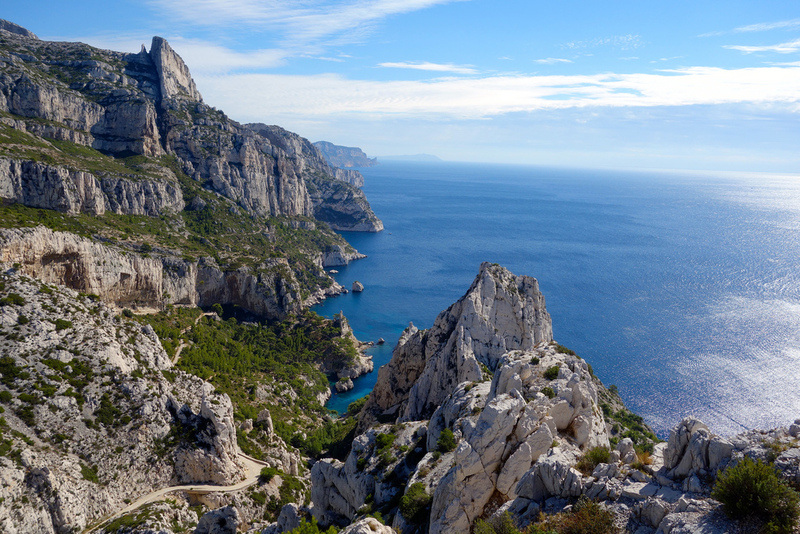 The Calanques National Park is one of France’s most beautiful and unspoiled seascapes – and catching a quick cruise to it is one of the best things to do Marseille. 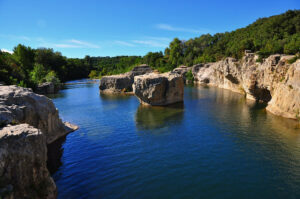 This 30-mile stretch of limestone cliffs rising out of the crystal-clear azure waters are a true paradise for anyone looking to get away from the hustle and bustle of the city. 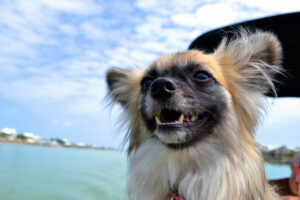 Wildlife abounds at the nature preserve and you’ll be able to find a host of pristine beaches on the coastline. Hikers can also have some fun on the inlets from June through August. 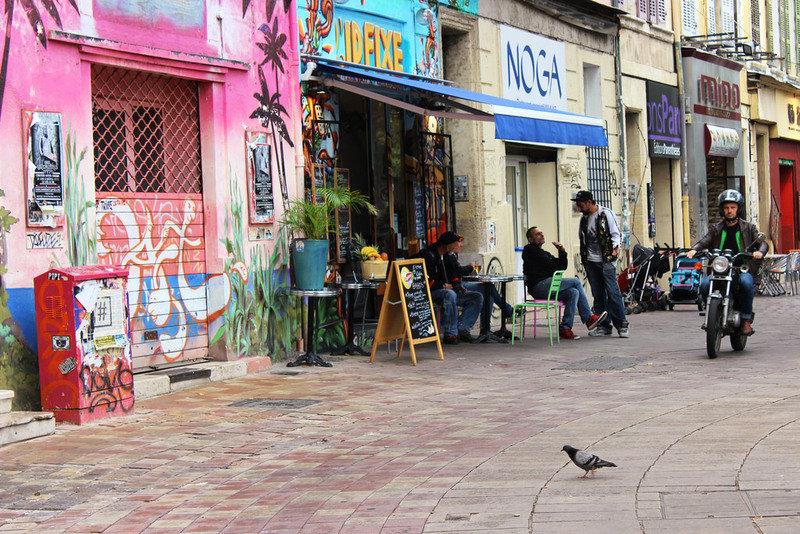 This is Marseille’s hippest area, displaying the city’s edgiest street art, coolest shops and trendiest art galleries. Fashion boutiques, music venues, bookshops, tattoo parlors and bistros can also be found on the streets of Cours Ju. A difference market is held every day on the main square where you can buy fresh flowers, antique books and stamps. Your biggest challenge here will be managing to keep walking past gallery windows without stepping inside to purchase pieces of art you know you’ll never find anywhere else. When it seems like Marseille can’t surprise you anymore, head south of the Vieux Port to visit the Cité Radieuse (also called Unité d’Habitation, or housing unit). This avant-garde housing development was developed by the visionary architect Le Corbusier and was meant to house people displaced by WWII. An innovative experiment in social housing, Cité Radieuse contained everything that residents could ever need within its walls. Today, the building still causes controversy among visitors and the wider architecture industry – but you don’t have to be an architecture buff to admire this one-of-a-kind structure.